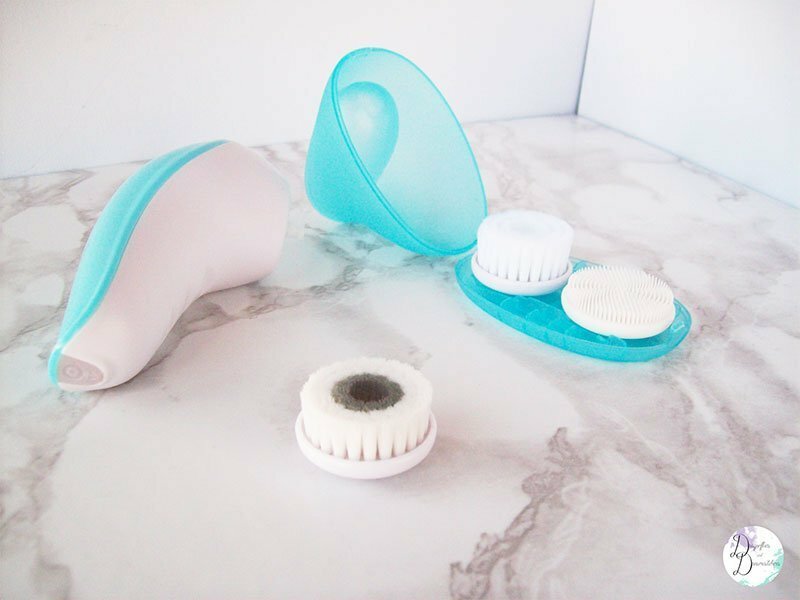 We have all heard about the Clarisonic facial cleaning brushes and the wonders it does for your skin, right? I have drooled over this brush for many years but unfortunately for us in SA; it wasn’t available here. Unless you were willing to buy it from overseas. When it eventually came to SA this year, I thought yay, then saw the price and went nay. I get it works but for that price, never. So I found a great alternative, the Sorbet Pore your heart out facial cleaner. 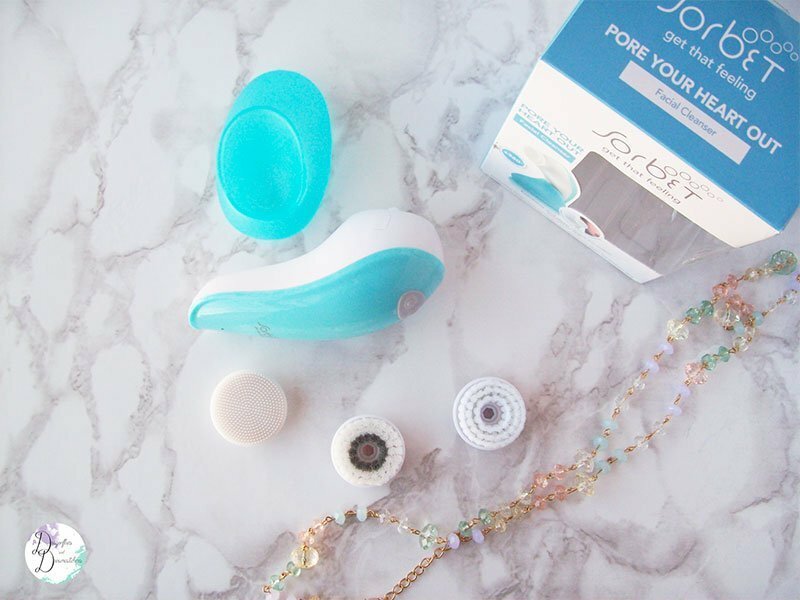 The Sorbet Pore, your heart out facial cleaner, is a mechanical facial cleaner that will help keep skin free from dry, flaky skin and keep it clean. Comes with 3 different brush heads to suit your needs. If like me you hate applying face masks and waiting for it to work, just to be able to get the dead skin off your face, then this is definitely for you. I also don’t feel like my normal facial cleaner was doing its job which is why I wanted something that would help. Silicone (for people with sensitive skin). The daily cleansing brush (for daily cleaning). The exfoliating brush (for deep exfoliation). I vary between the sensitive one and the normal one. Sometimes my skin feels like it is a little more delicate then I would rather use the silicone one. I use makeup wipes to remove my makeup at night, then go in with my brush to really clean my face. I also use it in the mornings. I use the deep exfoliation brush once a week, to really give my skin a deep clean. This brush is super easy to use. Just decide which brush you want to use, and then it clips on as easy at that. The brush has 2 buttons, one to switch it on and the other to change the rotation of the head. It is fully waterproof so that you can take it into the shower with you. Cleaning it is also a breeze. Just use baby shampoo to clean the bristles and then dry it with a towel. I let my brush heads dry upside down, so the bristles don’t come loose. This product would suit anyone who thinks their normal facial cleaner isn’t doing a good job and is looking for a deeper clean. It is also great for ladies who would like to try out a facial brush but without the price tag of a Clarisonic. Because you are introducing a new system to your daily routine and because you are releasing all the trapped dirt from your pores, you will experience breakouts. A small blue handheld machine, which comes with a handy stand and place to store 2 brush heads. It also comes with a charger. Starting from $29.00 from Amazon and Sorbet stores nationwide. I love this brush and will definitely keep using it for a long time. In the beginning, there were breakouts on my chin, but I stuck with it. My breakouts cleared and my skin is better than it has ever been. I have no more blackheads, and my skin is as smooth as a babies. My makeup applies better and doesn’t cake anymore. 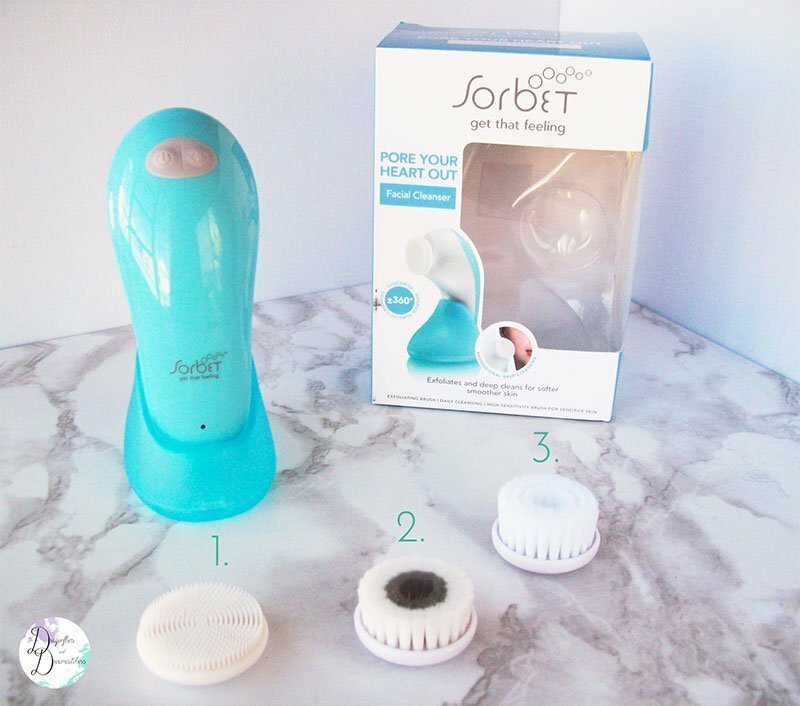 Have you tried the Sorbet brush? I would love to know what you think. Let me know in the comments below.